In every place I am exploring, I see to it that I get a taste of their local beers or even beers famous in the area. 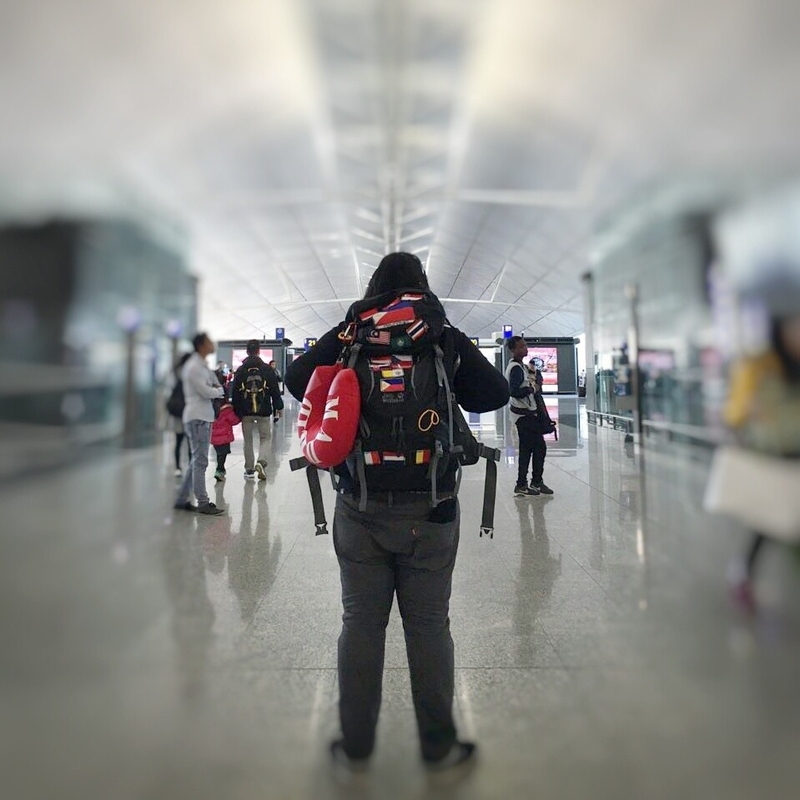 Beers are like culture, you need to understand and get a glimpse of them. Cambodia is home to several breweries. 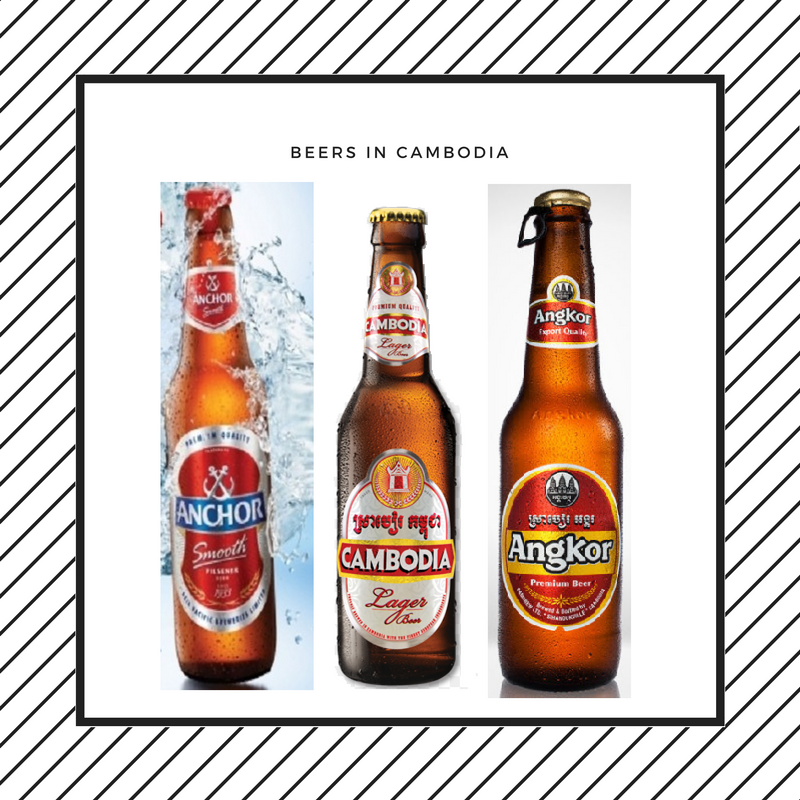 On my entire stay in Cambodia, I get the chance to try 3 of the best beers famous in Cambodia which local and tourist alike are enjoying. In general, beer is pretty much affordable in Cambodia. 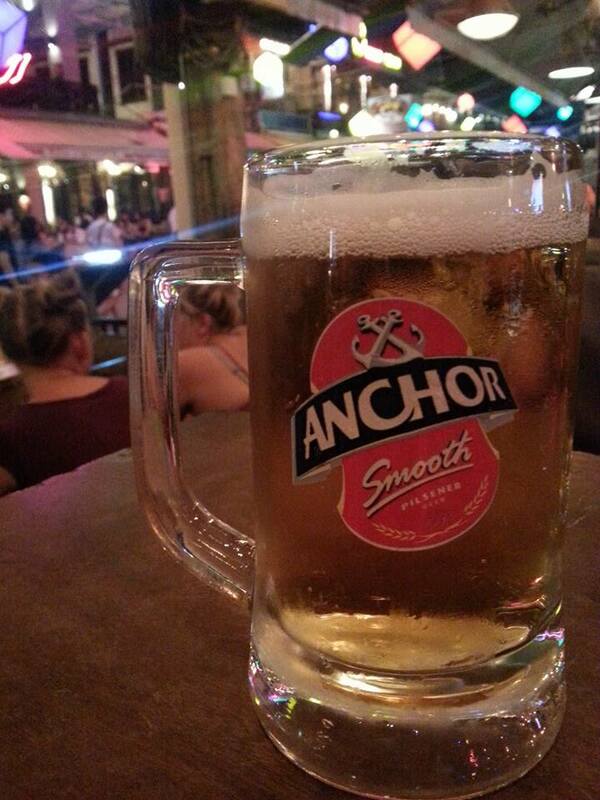 Type: Lager but served as Draft. 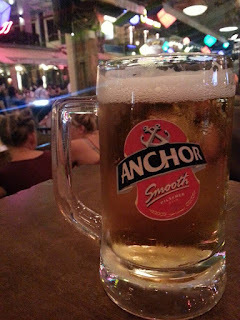 It was happy hour in Siem Reap's PUB STREET when I get a taste of this beer. A California made beer which is a modern craft-brewed lager. A bit light and sweet for me. Usually a Draught beer. A Cambodian beer, with light and a bit bitter after-taste beer. Probably a good choice after a long temple visit. This beer was named after the iconic temple in Cambodia. 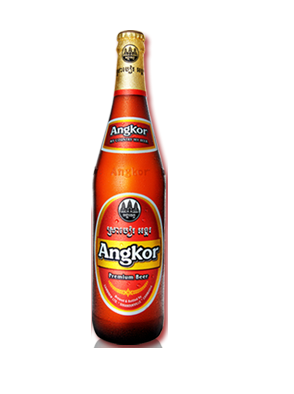 It is proudly Cambodian beer. This has been tag as the country's national beer and is widely available across the country. A not so strong and not so sweet beer with a right amount of aroma and a good aftertaste. 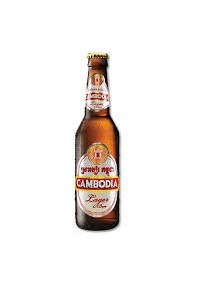 Definitely, the best beer I tasted in Cambodia. 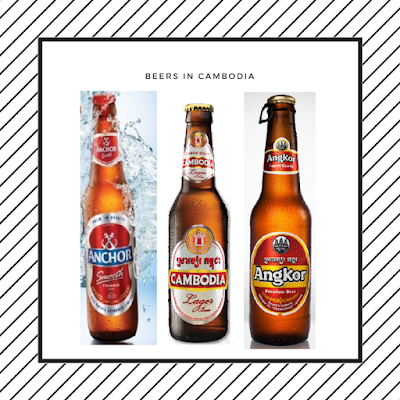 Have you tried Cambodian Beers? 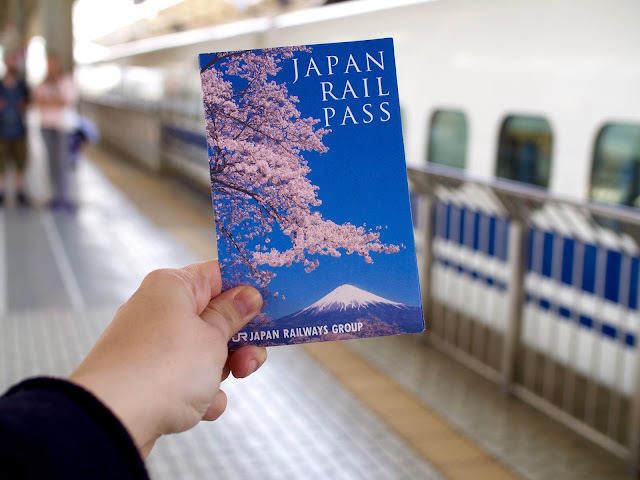 Share your experience in the comment section below.